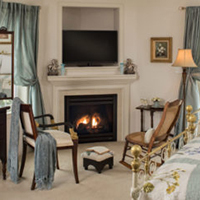 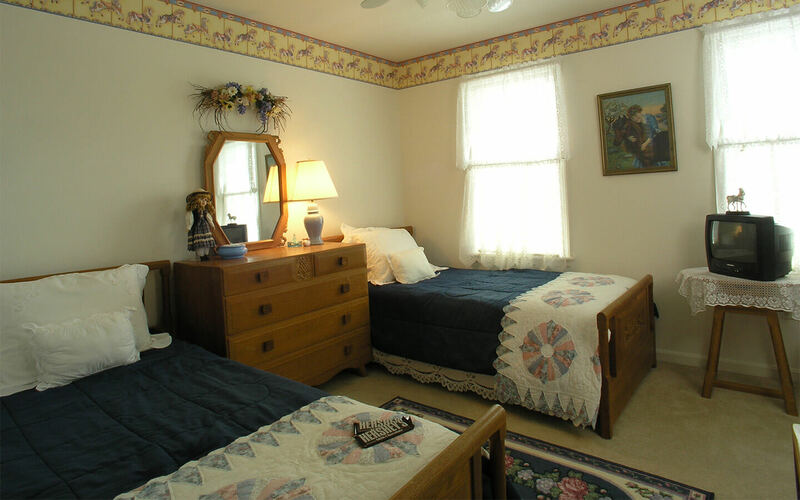 This room at our Hummelstown bed and breakfast is a great option for families or folks traveling together. 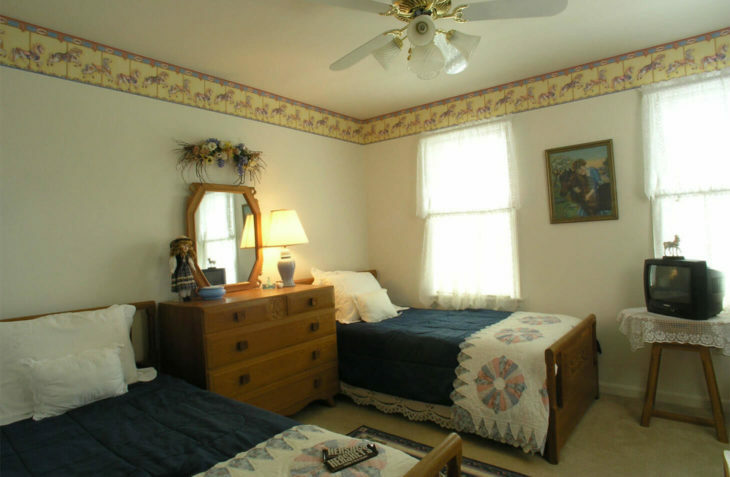 This pretty room with a carousel theme is arranged with twin beds and shares a bath with the Roman Canon suite. It is only available as an additional choice with the Roman Canon suite.